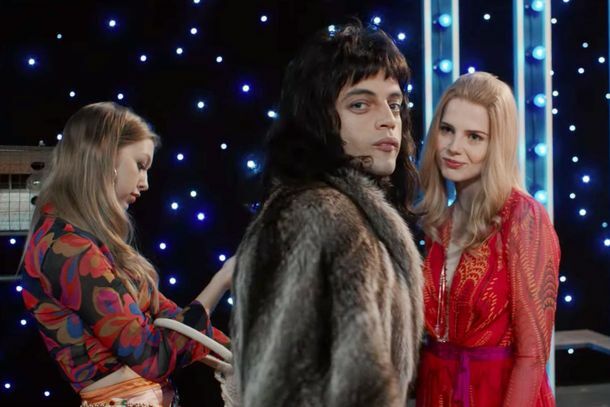 Good Job, Rami Malek: Bohemian Rhapsody Is Highest-Grossing Musician Biopic EverThe new record holder at home and abroad. 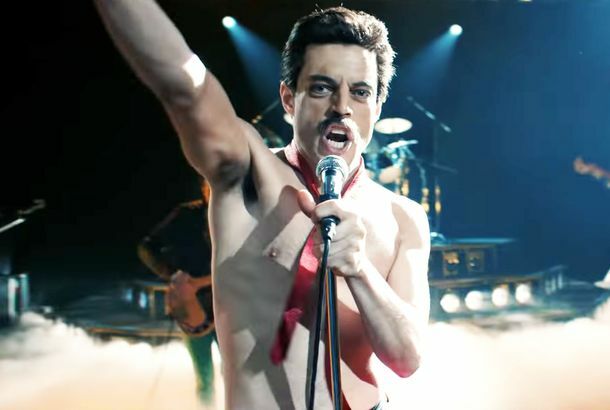 Rami Malek Now Has Gilded Set of Fake Freddie Mercury TeethHe wanted an ostentatious keepsake. 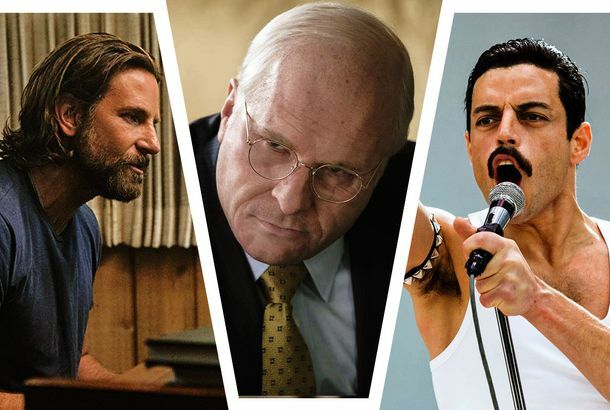 A Star Is Born Is Confident Enough to Compete As a Drama at the Golden GlobesDitto Bohemian Rhapsody. Mr. 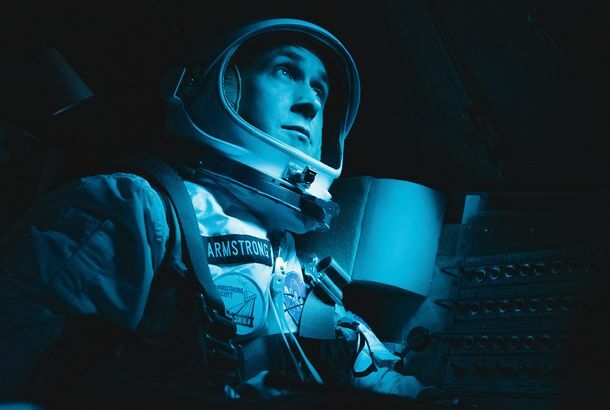 Robot to Go Offline After Season 4Or is that just what the deep state wants you to think? The Mr. Robot Season-Three Teaser Is So Bleak and IntenseWell, it’s definitely not feel-good television. Rami Malek, Riz Ahmed, and Donald Glover Share the Best Look of the Met GalaIt’s a lot of look. Mr. Robot Season 3 Promises More B.D. Wong’s Whiterose and Bobby CannavaleThe series returns for season 3 in October. 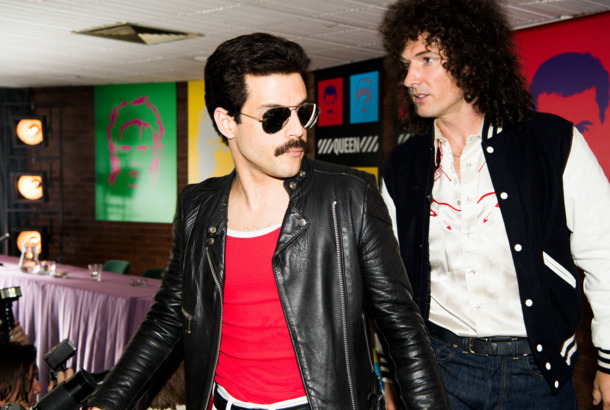 Here’s Rami Malek in a Freddie Mercury MustacheBring back the mustache. Rami Malek Wins His First Emmy, for Outstanding Lead Actor in a DramaSurprised but not surprised. Rami Malek Took Lessons to Teach His Beautiful Fingers How to Type Like a HackerAlso, don’t mail him plans to conspire against the U.S. government. USA Renews Mr. Robot for Season 3More time for Elliot to practice his chess. Rami Malek Joins the Papillon RemakeMalek will play the Dustin Hoffman part. Jimmy Kimmel Hacks Into Mr. Robot, Mostly to Ask for Tech AdviceOr maybe he’s just a figment of Rami Malek’s imagination. Watch This Mr. Robot Story Line CarefullyLook for the drama in unexpected places. People Are Finally Pronouncing Rami Malek’s NameHe started as “I, Robot,” so there was a long way to go. Mr. Robot’s Second Season Goes Deeper Into Its Hero’s PsycheRiveting, sinister fun. Rami Malek Feels Weird About Being the Internet’s BoyfriendHe’s been making girls a lot of nutella sandwiches … in fanfic, at least.